Guess Where You Can Find Cheap and Affordable Stuff In Malaysia! Where do we begin? Indeed an important question to be asked when one talks about Malaysia. If you go by its geographical size, Malaysia seems like a small petite place. But this small place is packed with lots of surprises, entertainment, culture and fun. There’s a reason why Malaysia is a favourite amongst tourists. One of them being shopping! 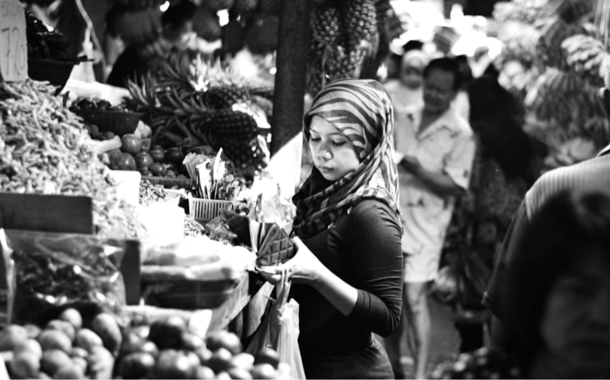 Malaysia is a shopper’s paradise, and these local markets are just a small glimpse into the world of shopping that Malaysia harbours. Now all that’s left between you and bliss, is a Malaysia visa. 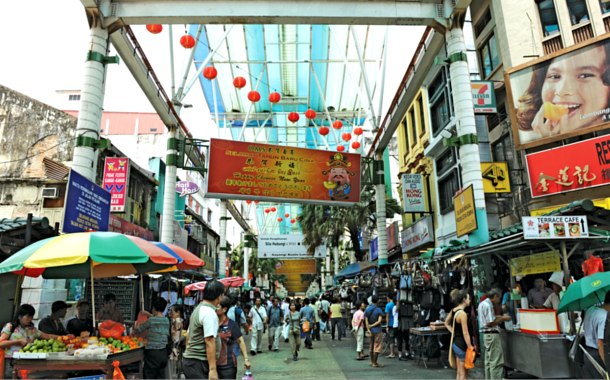 A lively and vibrant shopping district, it’s located in Chinatown, Kuala Lumpur. Haggling is known as the way of life here, so you can put your bargaining skills to use as you shop for everything under the sky. There’s a massive green awning that covers the street so you’re well shielded from the sun and rain, leaving your shopping trip uninterrupted. This Bazaar or market is open all day from 5-9. One of the largest ‘wet markets’ where you can find everything from spices, meat, fish, flowers tofu, vegetables and fruits at Chow kit. Including some fancy seafood display like lobsters and crabs. A perfect market is incomplete without a few stalls of clothes, silk and shoes. Chow kit even has food stalls where you can gorge on Malaysian food if all the shopping makes you hungry. An open air flea market, it is situated right next to the Central Market. 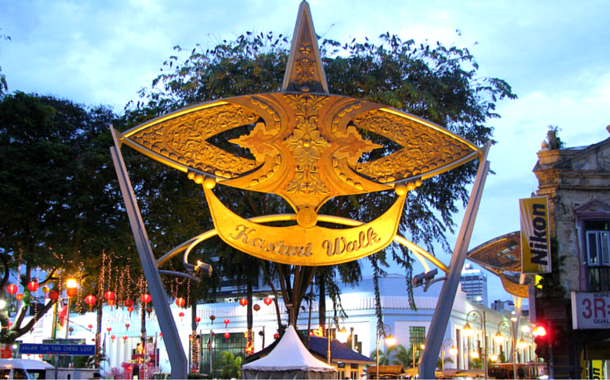 If you find a giant Malay kite at the beginning of a tiled walkway, you’ll know you’re in the right place. The range of variety here isn’t as extensive as the Petaling Street or Central Market, but it’s a good place for bargaining. The highlight of this market is the local snacks stalls and vendors selling handbags, watches, t-shirts and flip flops. Don’t forget to bargain! This one is a market with a twist. Though the name says Sunday market, this one actually runs from Saturday night to Sunday morning! If you’re looking for local Malaysian products then this place is perfect as the market is mainly run by the area’s Malay community.